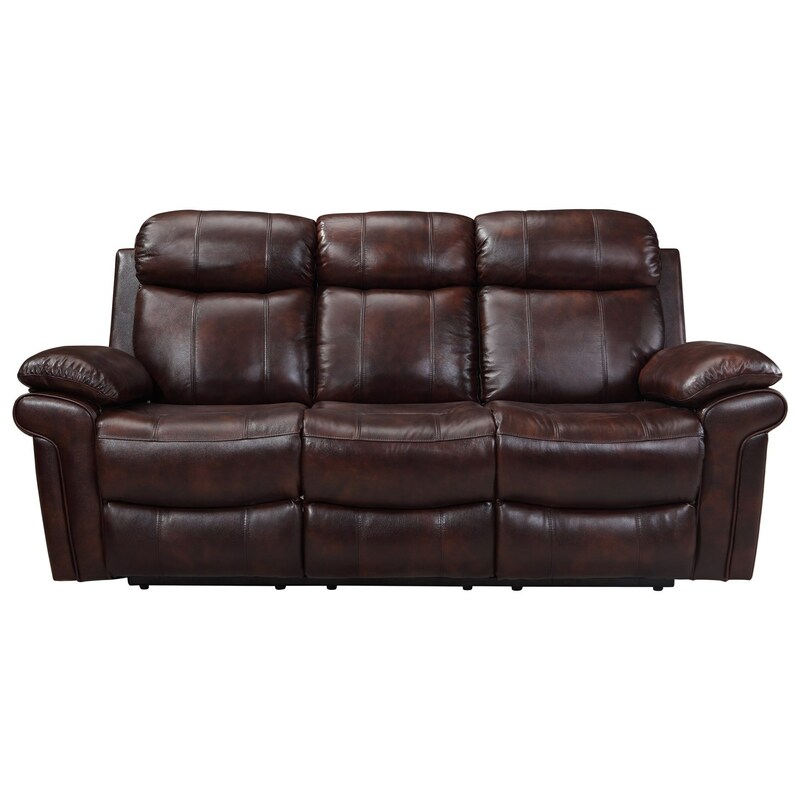 Bring casual comfort into your home with this reclining sofa. This sofa features a leather upholstery and is made by a manufacture who specializes in leather living room furniture. 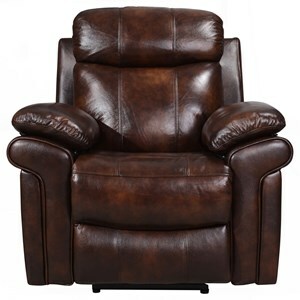 A matching loveseat and recliner are also available for this item. 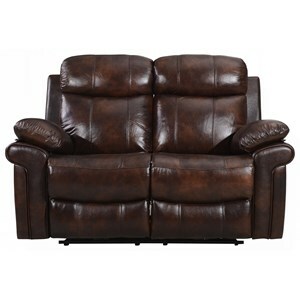 The Joplin Power Reclining Leather Sofa at Belfort Furniture in the Washington DC, Northern Virginia, Maryland and Fairfax VA area. Product availability may vary. Contact us for the most current availability on this product. Browse other items in the Joplin collection from Belfort Furniture in the Washington DC, Northern Virginia, Maryland and Fairfax VA area.